Why Are New Years Resolutions So Hard? 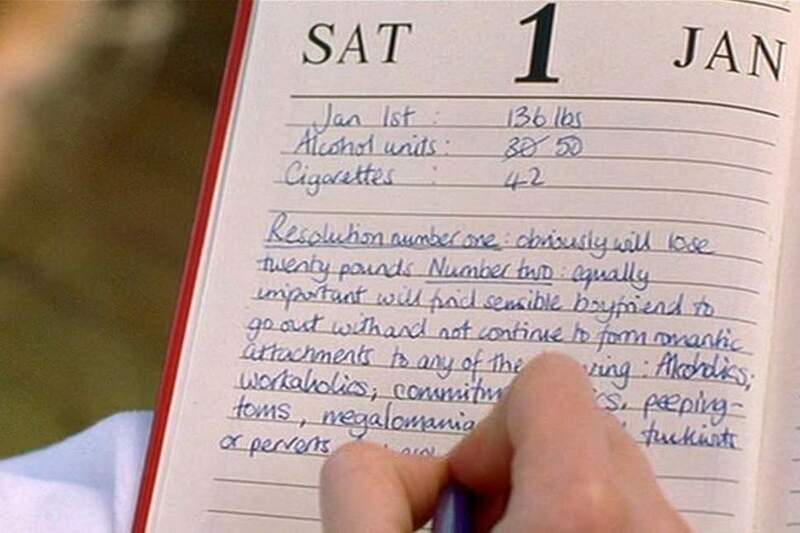 I studied in a school that aggressively encouraged self-improvement and therefore, New Year’s Resolutions. Every year, after school reopened in January, they’d ask us what we had planned for the new year ahead. And every year, in true classroom fashion, it would turn out that a grand total of 3 students (out of 40) were the only ones with actual resolutions and the rest of us merely copied what the other person had said. Perhaps the only resolution related memory of mine that is stronger than our combined plagiarism, is the fact that no one succeeded. Like, no one. Those who vowed to come first continued to not come first, those who vowed to have calligraphic handwriting continued to produce notes that looked like marks left behind by a blind chicken dancing and those, like me, who wanted to be more ‘active’, continued to be potatoes. Strava, a social fitness app, recently did a study by analysing a whopping 31.5 million user actions on its app and concluded that that vigour and zest with which you decided that THIS WOULD BE THE YEAR you would get your dream body, run a marathon and become the CEO of the world at large fizzles out in exactly 12 days. Another study from 2012 shows that only 8% of all those who take resolutions actually make it to the finish line. Are you resolving to do something only because somebody else wants you to do it? Or because everyone else is doing it? Goals don’t work unless you feel strongly about them. In this age of Instagram and the kind of peer pressure that social scientists are still trying to come up with names for, you might feel the need for a resolution…but take some time to think it. If it’s not something you’re really interested in, you’re better off spending that time doing what you really love, even if it isn’t anything ‘new’. …don’t allow your failure to give up on your goals! When it comes to hitting targets, perseverance is more valuable than perfection (and just like that I became a LinkedIn #thoughtleader). It’s okay to stumble and totally miss the mark a few times as long as you pick yourself back up and get back to routine. One way to keep yourself on track is to measure your progress. When you see how far you’ve come, you won’t let a small splotch affect the bigger picture. And that’s about all the wisdom I have to share about New Year’s Resolutions! Do you make New Year’s resolutions? What are they? Tell us in the comments!